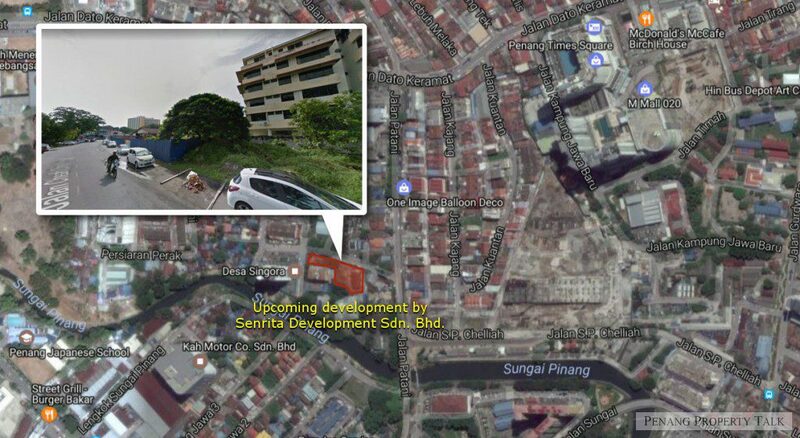 UPCOMING: George Town / Senrita Development Sdn. Bhd. 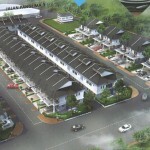 Another newly proposed residential development by Senrita Development Sdn. Bhd. at George Town, Penang. 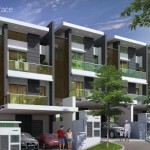 Strategically located on a half acre land along Jalan Cheah Choo Yew, easily accessible via Jalan Patani. It’s only 10 walk form Penang Times Square, about 2km drive to KOMTAR. 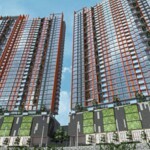 This development will see the construction of a 27-storey condominium, offering 44 units of residence with 7 levels of multi-storey car park. 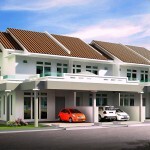 Developer : Senrita Development Sdn. Bhd. I wish to know whether the land is Freehold or Leasehold. Huh!? 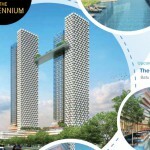 27 storey and only 44 units in total? Typo error is it?